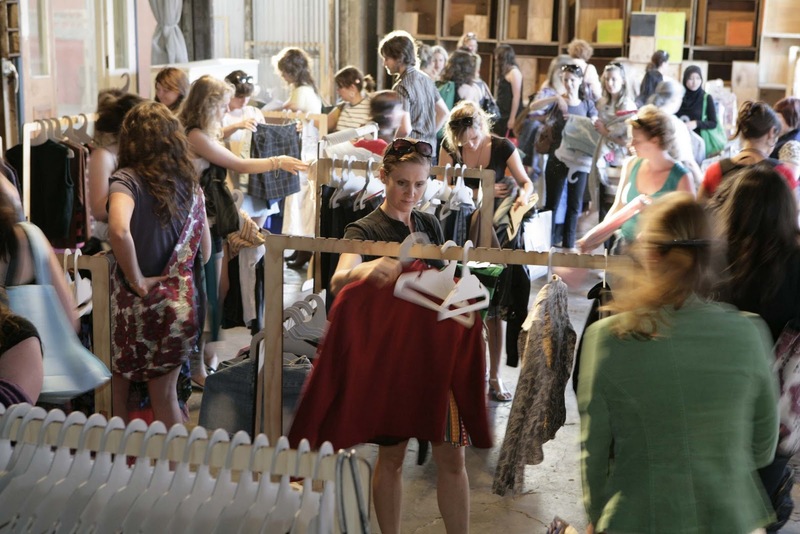 Ever wondered how you can pick up some cool clothes without spending a dime? Well, now you can at The Clothing Exchange. This National initiative runs in five states and is a great way to update your wardrobe, save money and help the environment. All you have to do is grab your ticket and take up to six quality garments to exchange with other fashion enthusiasts. Be sure to check out their website for lots of great tips and info. The Melbourne event is running tomorrow night (Monday 25 October). Perfect timing to top up your spring wardrobe for the warmer weather. Grab your tickets online now, or sign up at their website for updates on future events. This entry was posted in Uncategorized and tagged events, Melbourne, Special Offer, Spring, The Clothing Exchange by houseofturtle. Bookmark the permalink.